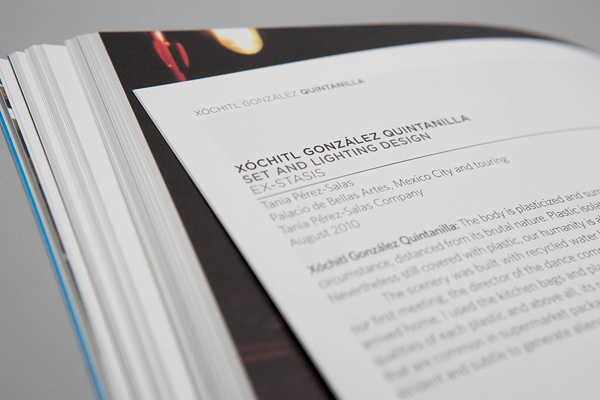 This 230 page book details work from over one hundred international exhibiting designers who took part in the festival, alongside a detailed section covering the sustainable theatre design competition. Beautifully designed and printed in full colour, the book features sketches, production photographs and images alongside accompanying text from each designer, creating a fascinating body of work. 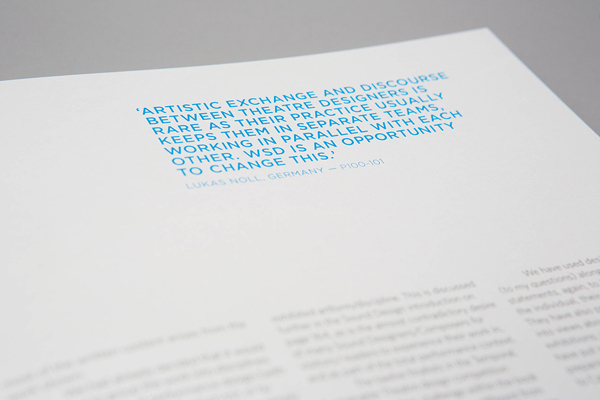 Within the book each individual performance designer allows the reader to gain a valuable insight into their own work processes and practice, and creates a remarkable reflection of the broad, international nature of the event. 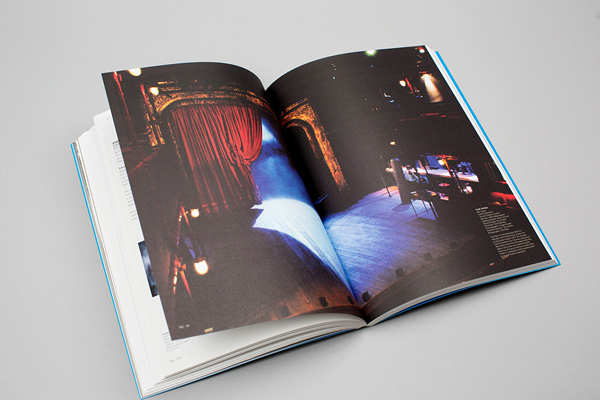 The book also contains contributions from the designers of the winning sustainable theatre design – The Willow Theatre – and the eleven runners up. 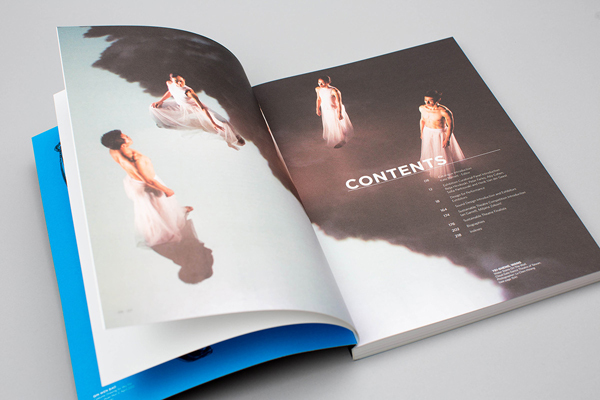 In addition the book features articles from festival organisers and contributors, making this an essential resource for students, teachers and anyone interested in performance and performance design. 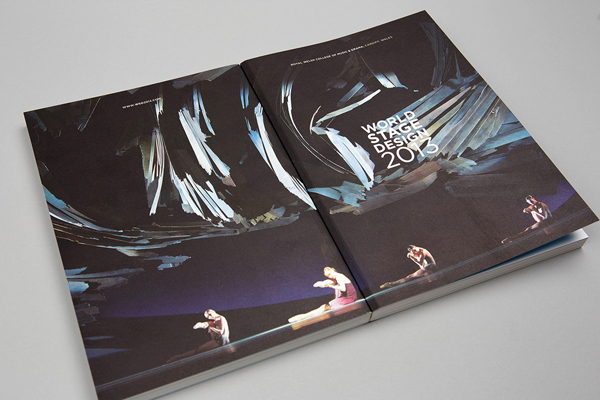 You can purchase the WSD2013 catalogue on the CPR bookshop here.